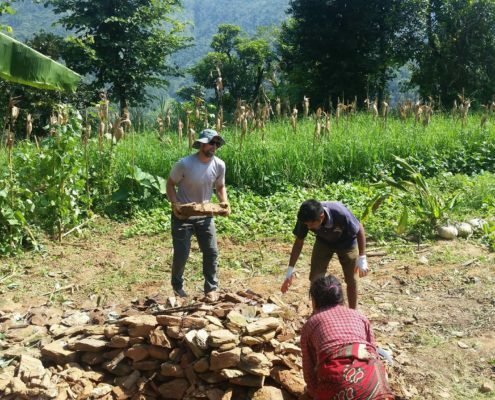 Each and every penny (minus transaction processing fee) will be used to fund the construction of a part of the special needs school in Nepal. 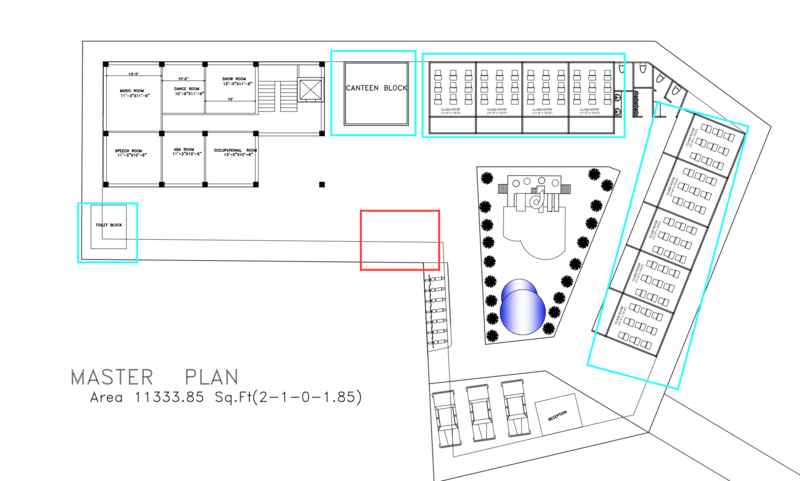 Our current target is $50,000 , which will be used to construct the blocks marked in blue rectangle: 9 classrooms, one toilet and one canteen. Materials used in the school will be prefab. What does the founder of SSDRC say about organization mission, progress, and future plans (with English subtitle)? 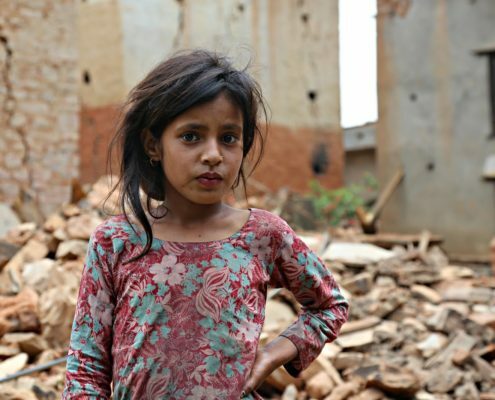 Mission Rebuild Nepal is a non profit 501 C (3) organization registered in the state of Virginia. 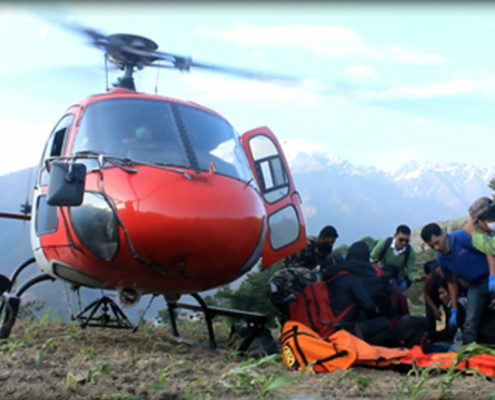 Its mission is to raise and manage fund from general public and organizations willing to help underprivileged people in Nepal; plan organize, execute, and evaluate the activities in Nepal for uplifting the life standard of rural Nepalese people especially in natural disaster affected or highly impoverished areas. 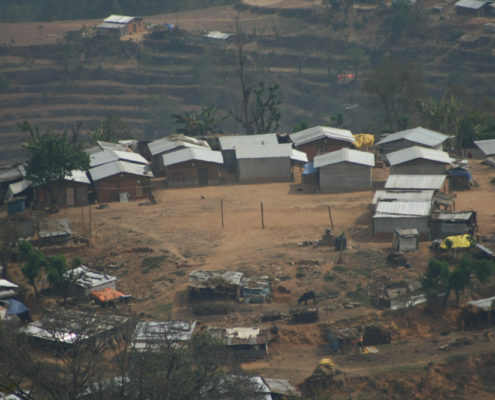 Founded shortly after two massive earthquakes hit Nepal in 2015, Mission Rebuild Nepal was formed with a goal of building 100% transition homes for all families at Sipapokhare VDC, Sindhupalchowk Nepal. This VDC was one of the worst hit areas where almost 100% of homes were destroyed by the massive earthquake on April and May 2015. With an immense support of our volunteers, other philanthropic groups and individuals, we were able to build 800 houses , that impacted 4000 plus individuals in that village. 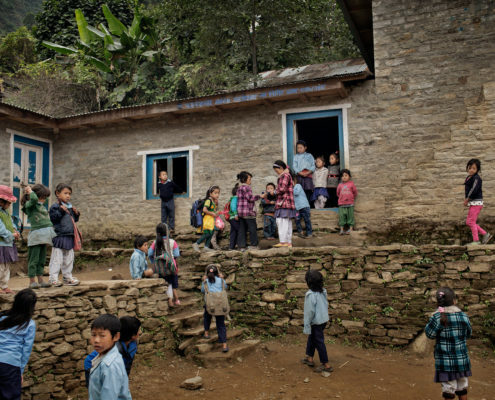 On top of that, Mission Rebuild Nepal helped rebuild a higher secondary school in the same village. We are now raising fund to support a project in Nepal that will promote awareness of autism and educate children diagnosed with autism. 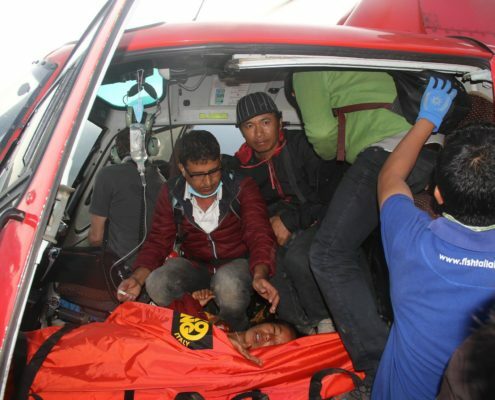 Well established social leader, Sabita Uprety will be leading this project in Nepal. Thanks to all donors, sponsors, and supporters for their generosity and hard work.